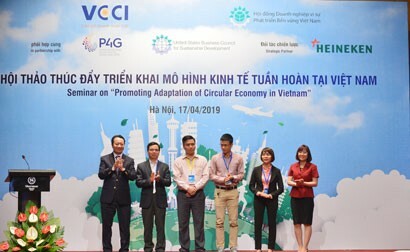 Mr Ho Phi Hai, General Director of Southern Tien Phong Plastic Joint Stock Company (Tien Phong South), confirmed that the intensive and extensive development, high product quality have helped build the company’s market position. 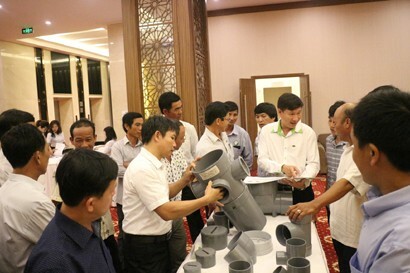 Since its inception, despite fierce competition on the market, Tien Phong South has managed to make great strides to become one of the most prestigious and leading brands in the plastic pipe industry. Hoang Thong reports. Tien Phong Plastic Joint Stock Company has built its presence in the south for 10 years. Could you please describe the results achieved by the company to date? 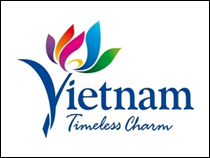 Tien Phong South, established in 2007, has achieved a lot of success. 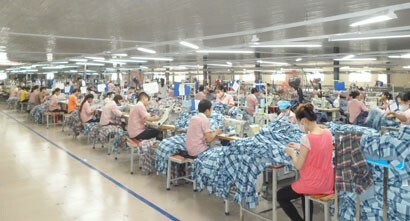 Its factory, built in 2008, started to turn out first products in 2009. In 2010, the company started applying the ISO-9001: 2008 quality management system and then adopted the 5S management system. Over the years, Tien Phong South has continued to expand its production lines to make a wide range of products like PCV pipes with a diameter of 21-630 mm, PPR pipes of 20-160 mm, and HDPE pipes of 20-1200 mm. The diameters of these products are the largest in the south. The revenue of Tien Phong South has increased year by year. In 2017, the company earned a net profit of VND82 billion on revenue of over VND1,000 billion. Its distribution system has expanded to all 33 provinces and cities in the south and become a familiar brand there. 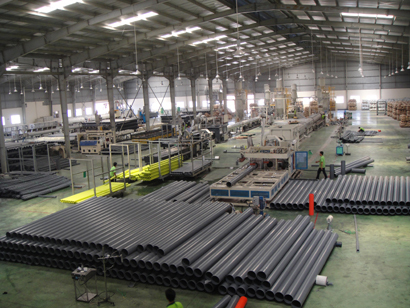 The plastic pipe sector in Vietnam in general and in the southern market in particular is quite competitive because of the presence of many brands. So, what are the strengths and advantages of Tien Phong South? As you know, Tien Phong Plastic Joint Stock Company, founded in 1960, is a well-established and well-reputed brand in the market. Therefore, Tien Phong South, a joint venture company of Tien Phong Plastic Joint Stock Company in the south of Vietnam, inherits brand, technical and technological foundations and other effective supports of Tien Phong Plastic Joint Stock Company. This has helped Tien Phong South quickly bring its high-quality products to the market and affirm its footing, although it was a newcomer. Secondly, Tien Phong South now has huge production capacity, capable of supplying big-size products that other peers cannot make. What are the direction and goals of Tien Phong South in the coming time after its remarkable successes? The plastic pipe industry has stiff competition, but its development potential is huge. Over the past few years, the plastics industry has grown at a rate of 10 - 15 per cent a year. I believe that the plastic industry will grow rapidly in the coming time. To meet the market demand, Tien Phong South determined to pursue intensive and extensive development and conquer the market with high quality products. Extensively, we will continue to invest in expanding production, and purchasing more modern equipment and machinery. 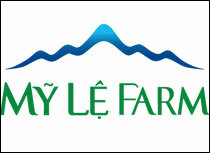 At present, Tien Phong South has purchased an additional 11 ha of land next to its current factory to expand production. Intensively, Tien Phong South has gradually applied advanced management models such as TPM and ERP to corporate governance. In 2017, Tien Phong South also signed a comprehensive cooperation with Sekisui Chemical, a leading manufacturer and trader of water and environmental products. 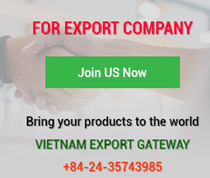 With this cooperation, Sekisui Chemical will transfer production technology to make some products which are not currently produced in Vietnam. So, is it right that the cooperation between Tien Phong South and Sekisui Chemical is considered a breakthrough? That’s true. 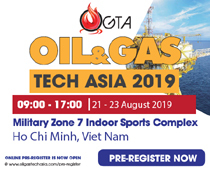 Tien Phong South with its region-wide sales distribution system will inherit technological prowess from Sekisui Chemical to make high quality new products with a lot of utilities for the market. 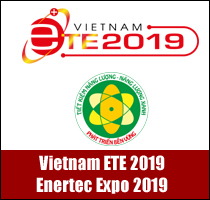 The cooperation between the two leading companies will not only help grow their internal strength in the future, but also contribute to the development of new products for water supply and drainage sectors in Vietnam. Right after coming to Tien Phong South, I feel quite clear about a civilised, professional and culturally distinctive working environment here. Could you tell more about this? Corporate culture is an inevitable element of development. It is the invisible property of the business. In Tien Phong South, we always try to make our employees think that the company is the common roof for all to grow together. We see the employees as the most important element and the core resource of the company. Tien Phong South marched into the southern market 10 years ago and the launching pad is Binh Duong province. How would you assess the investment environment here? After over 10 years’ presence in Binh Duong, I see that the province has a favourable investment environment expressed by three aspects. Firstly, the local infrastructure is increasingly synchronous and the province is always among provinces with top infrastructure development indexes. Secondly, the province has an effective and flexible public administration system and always provides favourable conditions for enterprises to operate and develop. Thirdly, in addition to developing industrial zones, Binh Duong province has focused on developing urban areas and social housing for workers. Would you mind mentioning existing limitations of Binh Duong province? Binh Duong province’s infrastructure is very good, but we hope that the province will further improve social facilities such as kindergartens, schools, hospitals and entertainment spaces, to assure enterprises there. The traffic system linking Ho Chi Minh City and Binh Duong is not favourable enough to attract high quality human resources from Ho Chi Minh City. Besides, Binh Duong should also be quicker at handling hardships faced by local enterprises, including land clearance and policies.